Abdullah Thabit is born in 1973, in Assir, in the South of Saudi Arabia. He achieved studies in Arabic literature and political science. He is a journalist in the Al Watan Saudi daily, and a poet. 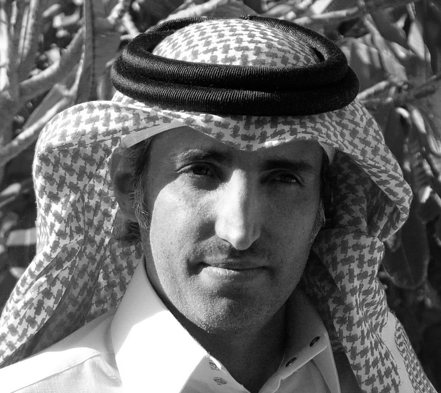 Abdullah Thabit is the author of several poetry collections. Terrorist no. 20 is his first novel.